Start taking classes at Studio YYZ and other studios! Handstands, single-legged squats and animal flows, oh my! Come learn to move your body in some less conventional ways and refine basics. Spend time developing strength on the pull up bars, gymnastics rings and move your body through space. Pair this with a spicy metabolic conditioning piece to increase body control and encourage fat loss. 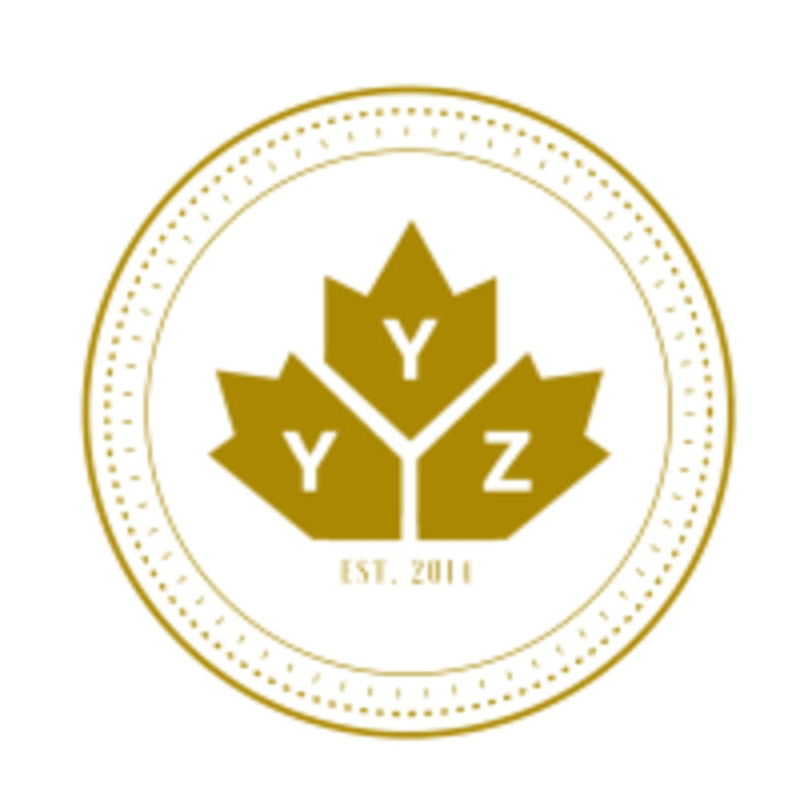 There are no upcoming “YYZmove” classes on this day. Please wear comfortable active wear, indoor athletic shoes, a water bottle as well as a friendly attitude! Studio YYZ is located on the lower level of 2010 Yonge St in Davisville, Toronto.